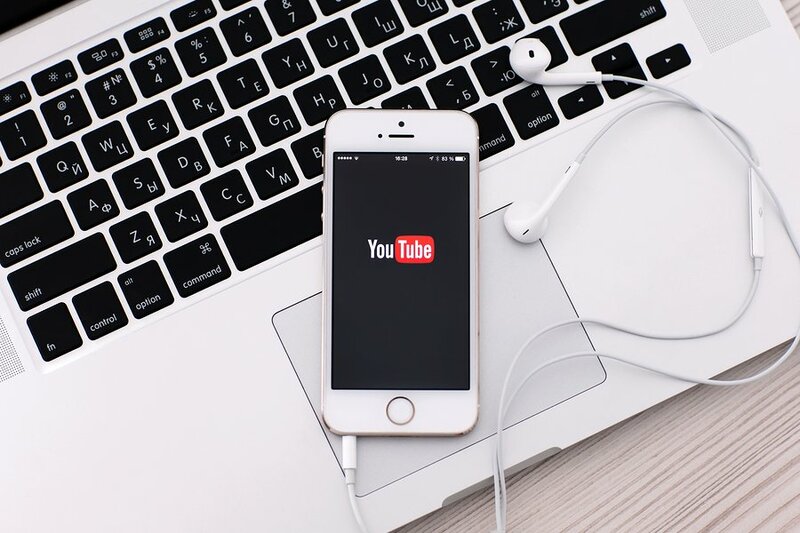 For years, B2C brands have used online video as a marketing tool to reach their target audiences and deliver important brand messages, and consumer-facing brands have benefitted from numerous conferences and resources to help them along their video journeys. More recently, B2B marketers have turned to video to complement their traditional channels, but they haven’t had the same resources and opportunities to learn from each other. As a result, many of them continue to struggle to see the return on investment they’re seeking. A recent survey by Demand Metric found many B2B marketers still have a hard time creating compelling content, developing effective video strategy, attributing ROI to video, and distributing video content. 1. Create memorable video content and establish a storytelling culture. Don’t let lack of ideas for stories be an obstacle for creating great video content. All the best brand videos tell a good story. Stories are the bones of video marketing. Develop your characters. Create a conflict. Make the story impactful by putting it in a bigger context. Focus on the plot and wrap it up with a resolution. 2. Improve conversion rates through the strategic use of online video. We live in a short attention span world these days, so we have to work hard to turn views into conversions. Include simple calls to action in your videos. Make them obvious and highly visible. Analyze viewing data so you know who is watching videos to the end and who is turning them off after 10 seconds. 3. Enhance lead qualification with the latest marketing technologies. Video provides a great opportunity to qualify leads based on what they click through to watch or the time spent watching. You’ll prioritize the lead who watches the entire video over the one who quits after a few seconds. But you can’t know who the better lead is unless you have the data. 4. Produce high performing B2B content without blowing your budget. This is getting easier and easier as the costs of video equipment come down. You can still blow huge amounts of money on fancy equipment and studios, but the reality is you don’t need all those bells and whistles to get results. 5. Implement effective account-based marketing and demand generation programs. Account-based marketing and putting science behind demand generation are rising in popularity. By leveraging data and analytics, sophisticated marketing organizations can determine what actions to take today to impact revenue tomorrow. 6. Manage and measure a successful video marketing program. You can’t hit a target that you can’t see. Achieving success requires setting the right goals and then making sure you track the most insightful metrics. Video has become an expected part of marketing strategy, but as the Demand Metric survey found, many organizations still struggle with implementation. The good news is the resources to improve these areas are growing. For the first time ever, there will be a conference focused on the video and analytics for B2B. On October 1, Vidyard will host Ignite to explore the latest and best practices in video and content marketing. It will be a chance to hear from some of the best minds in the industry, including Ann Handley of MarketingProfs; Jill Rowley, founder and chief evangelist at #SocialSelling; Mathew Sweezey, best-selling author and marketing automation evangelist; and Michael Litt, CEO of Vidyard. We even have a unique discount code for Convince & Convert readers. Learn more about the conference here and use the code IGNITECC to get 30% off your admission. Tyler Lessard is the Chief Marketing Officer at Vidyard, a pioneer and leading global provider of video marketing and video analytics solutions for the enterprise. Prior to joining Vidyard, Tyler was the Chief Marketing Officer at Fixmo and Vice President of Global Alliances at BlackBerry. Tyler is a passionate marketing, product, and business development executive with over 15 years of experience in high growth technology markets.